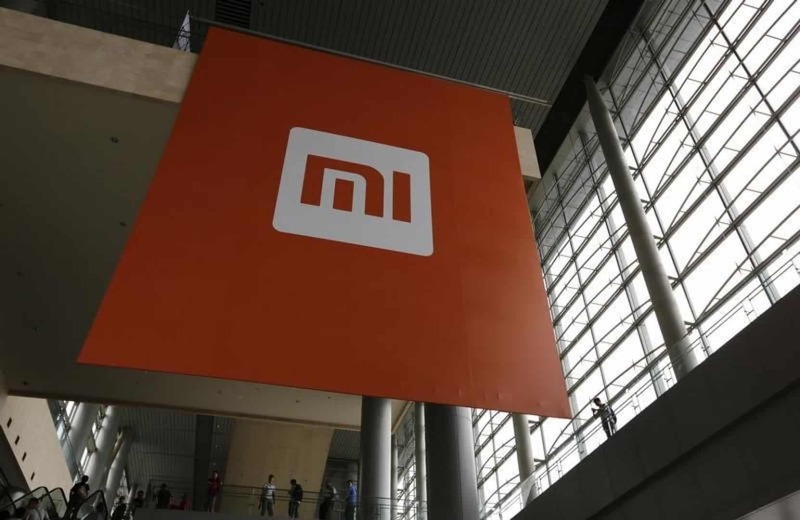 During the CeBIT tech conference in Germany, Chinese electronics manufacturer Xiaomi announced plans to begin offering smartphones and connected home products to European markets. The announcement means Xiaomi is building confidence and readying a future fight against Apple, Samsung, Huawei, and other popular brands already in the European market. "We are in a position to go on the international market with smartphones and smart-home products," said Lei Jun, Chief Executive Officer at Xiaomi, in a statement during CeBIT. "In the future we will come to Germany, we will come to Europe and other regions in the world." Xiaomi has focused on its home market of China, with international expansion to India, Brazil, and a few other select nations. The company is slowly planning expansion into the United States, but is taking a strategic approach before trying to launch smartphones that would compete with the Apple iPhone, Samsung Galaxy, and other popular leading devices in the US.